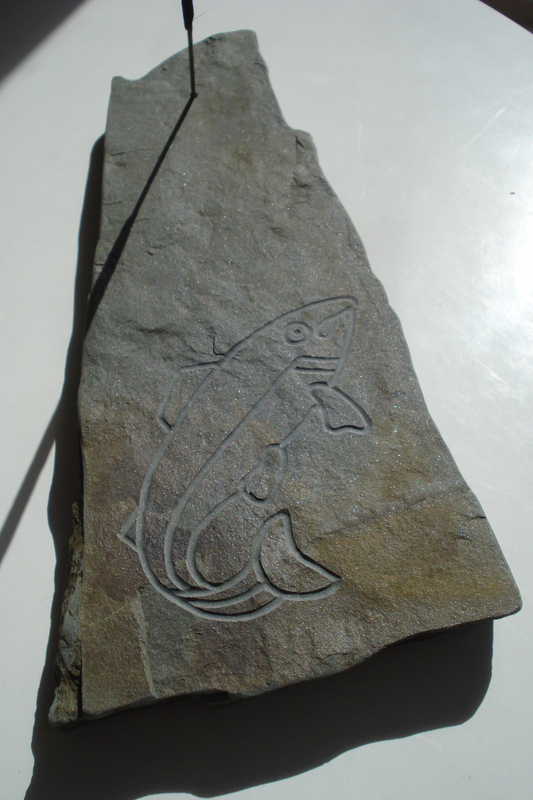 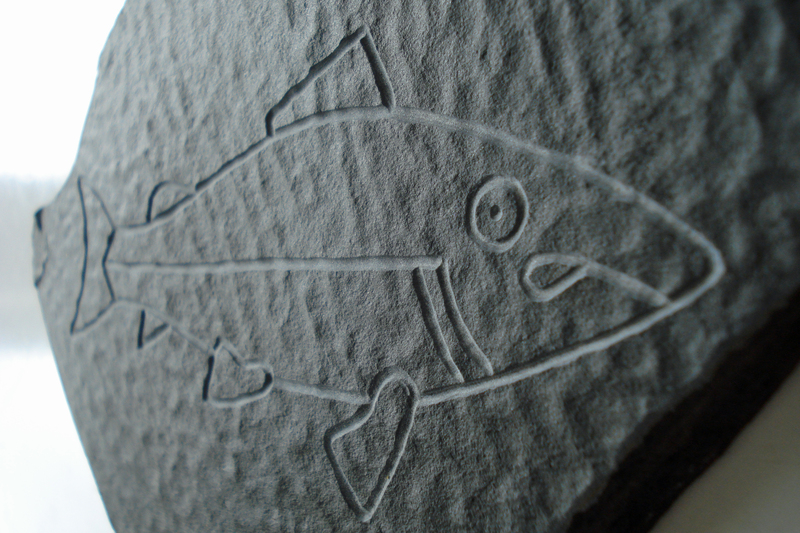 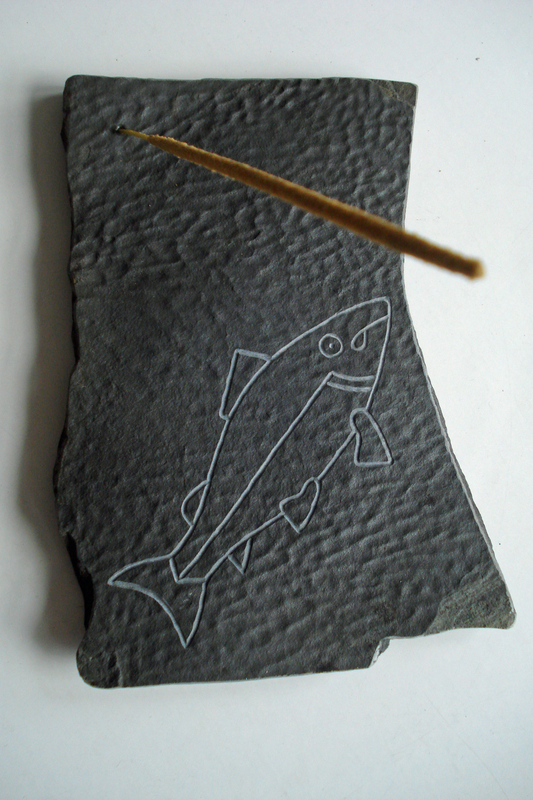 Both of these were hand carved from pieces of natural Tweed Valley slate. 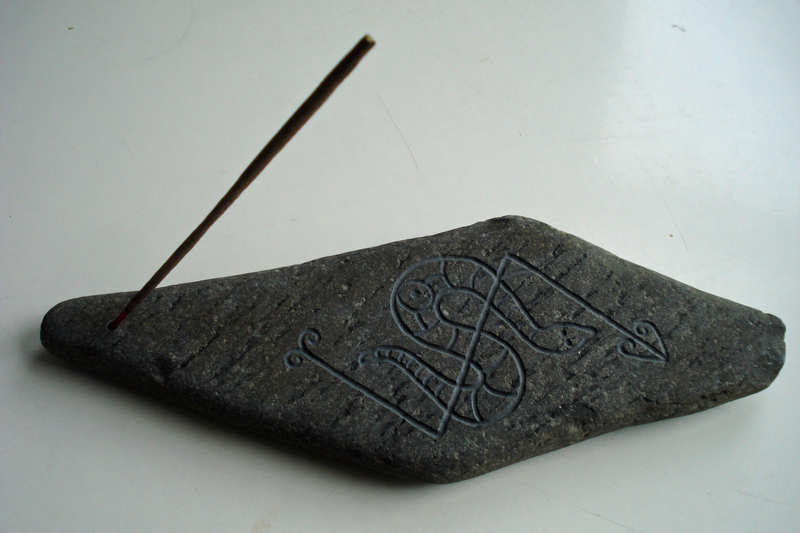 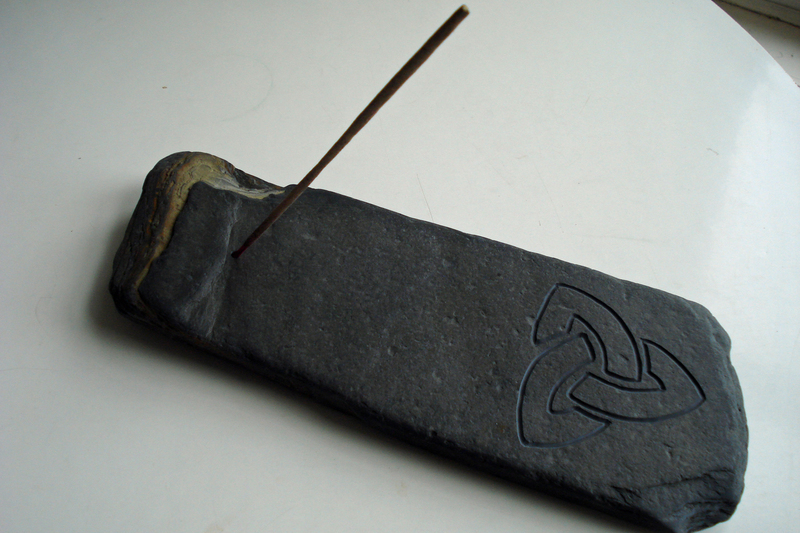 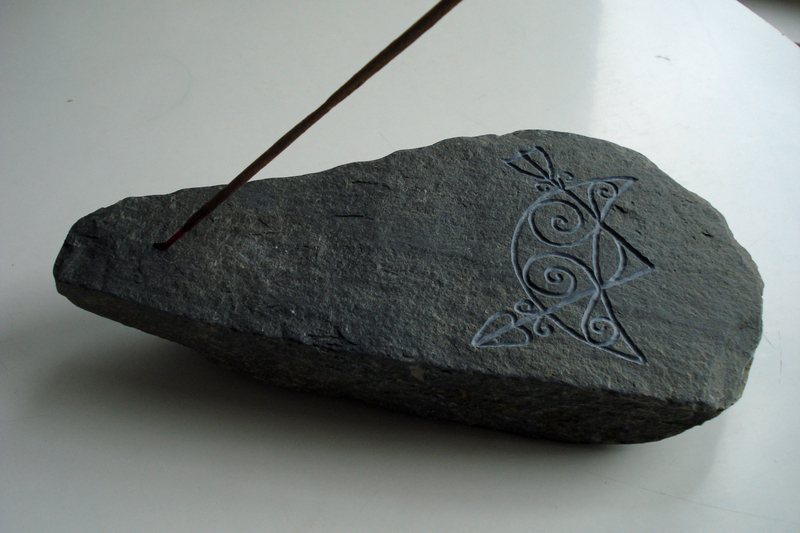 A selection of hand carved Pictish and Celtic incense holders. 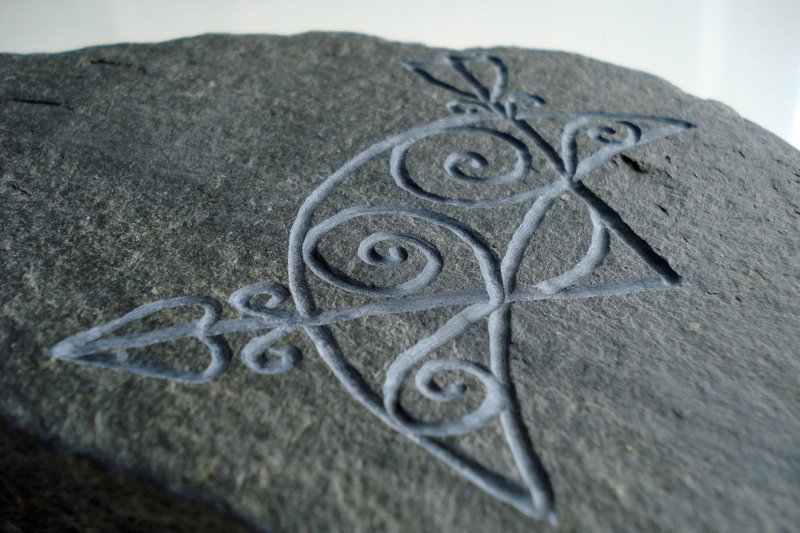 These were created for Kilmartin House Museum shop (but I am making these all the time should you wish me to create one for you). 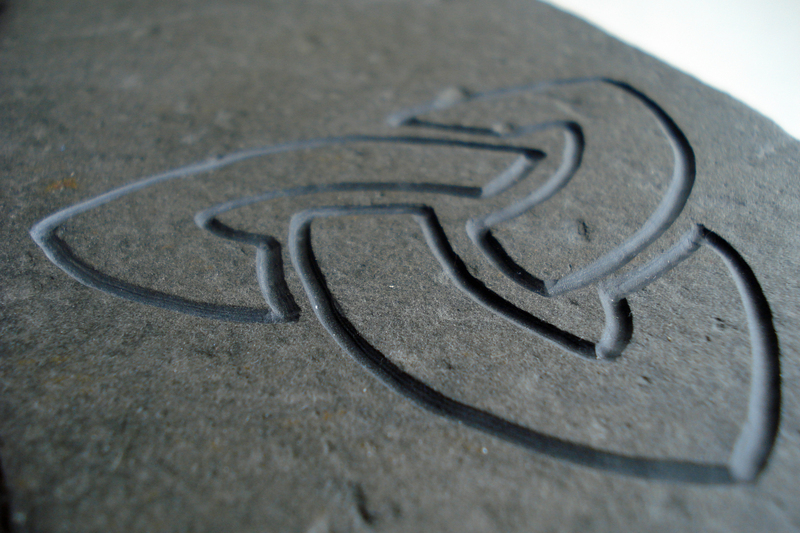 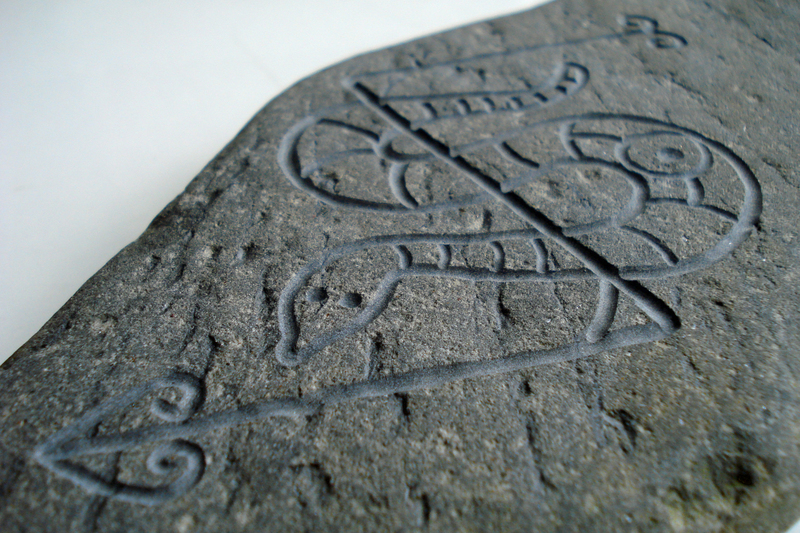 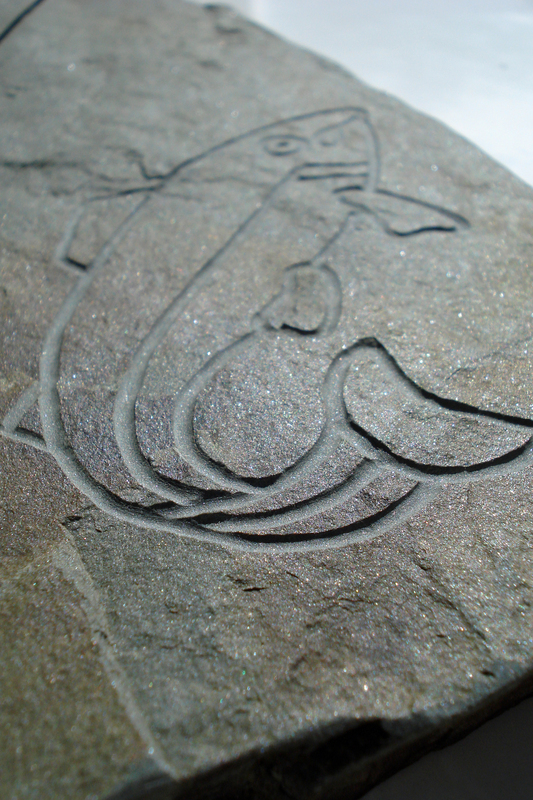 The Crescent and V-rod was made from natural Windermere slate, whilst the Serpent and Z-rod and Celtic knot were made from natural Cornish sea stones.